Drummer DARA and guitarist KANG SEUNG YOON draw big attention!! Behind cuts taken at the shooting of busking scene of music-romance web-drama “We Broke Up” are unveiled! 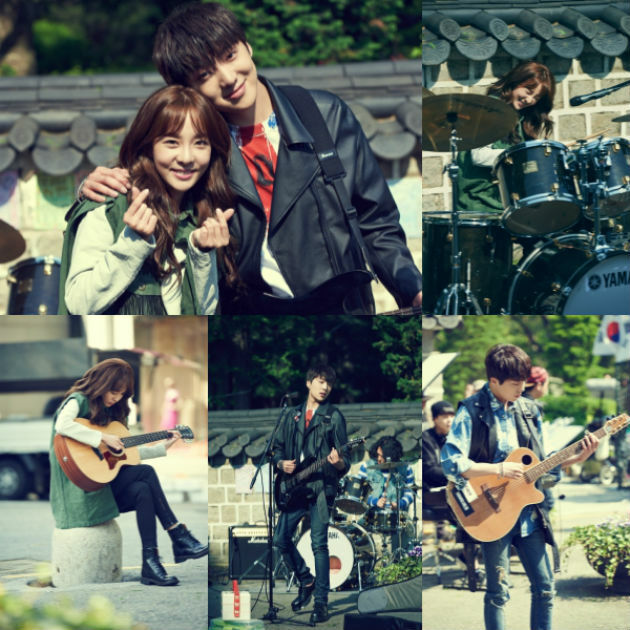 DARA and KANG SEUNG YOON unveiled their behind cuts taken at the busking scene in which they are performing as a drummer and guitarist. The photos are behind cuts of music-romance web-drama “We Broke Up” (written by Jeon Seon-young/directed by Kim Ki-yoon and Kim Yong-wan), in which DARA and KANG SEUNG YOON play the title role. DARA playing drums with a cute facial expression and KANG SEUNG YOON playing a guitar passionately with band are catching the eyes. The outdoor shooting for the busking scene was carried out at Dosan Park in Apgujeong-dong, Seoul, on the 13. During the shooting, DARA and KANG SEUNG YOON created a fun and friendly atmosphere by putting their arms around each one’s shoulder and making a cute pose of heart, making people look forward to chemistry between the two to be shown in the drama. Notably, KANG SEUNG YOON‘s busking performance of the drama’s original soundtrack with an explosive vocal and cool gestures coming out of his concentration of the music captivated the audience at the shooting, according to insiders. 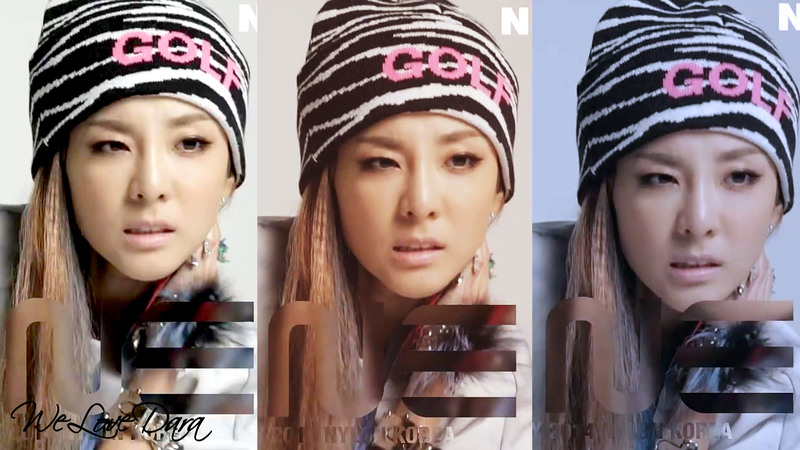 DARA acts the character of “Noh Woori“, a talented woman who tries to get a job, and KANG SEUNG YOON acts the character of “Ji Won-young” who struggles for his band and music by even doing part-time jobs until late in the night. Fans are paying keen attention to the two’s new characters, as they are known to be showing new and fresh acting in “We Broke Up”. Music-romance web-drama “We Broke Up” that tells a story about a couple who live together even after they broke up will be unveiled episode by episode on NAVER TVCAST, YG Entertainment, YG Kplus YouTube channel, and Insight TV YouTube channel on every Monday, Wednesday, and Friday at 7pm, beginning from special consecutive broadcasting of episode 1 and 2 on the 29(Mon.) at 7pm. 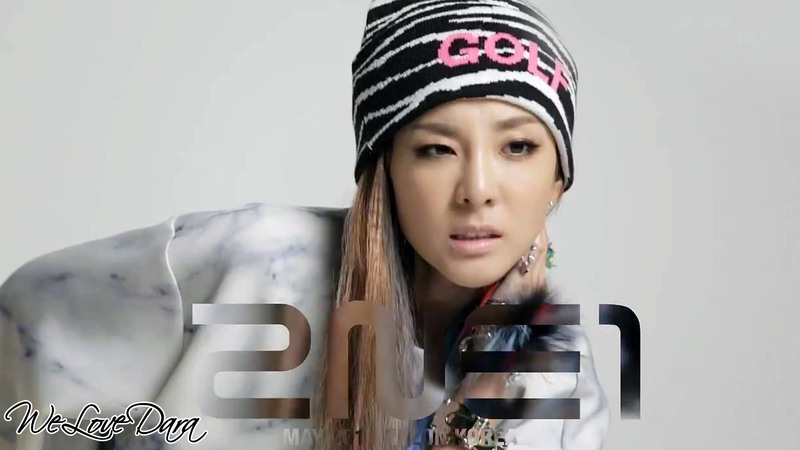 From July 3, it will be also aired on OnStyle channel on every Friday at 7pm. Just now looking at the photo I took. 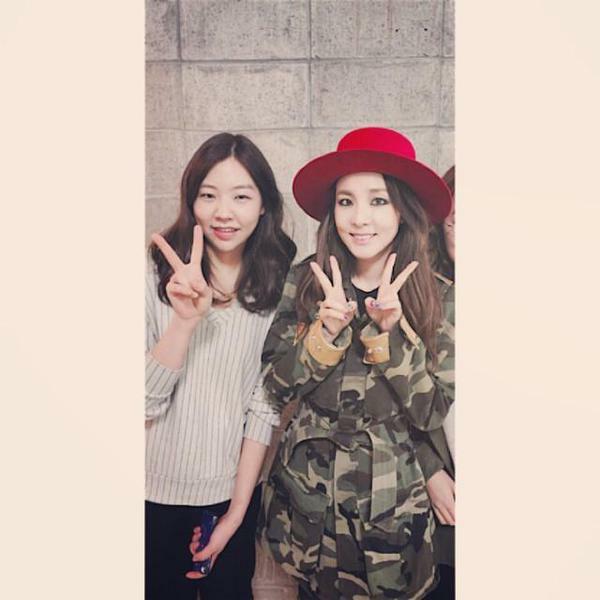 #SandaraPark Fighting in the future as well!